just monica: MY 50 TOP CHICK FLICKS. MY 50 TOP CHICK FLICKS. 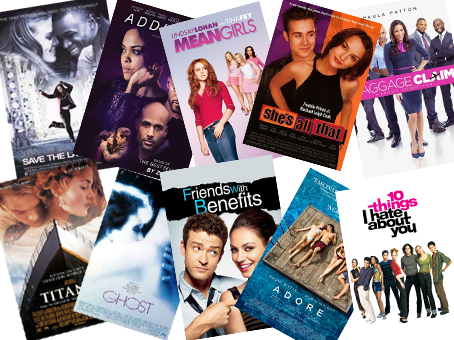 In no specific order, these are 50 of my favourite chick flicks. However Save The Last Dance has to be my number 1 ! What's your fav ?